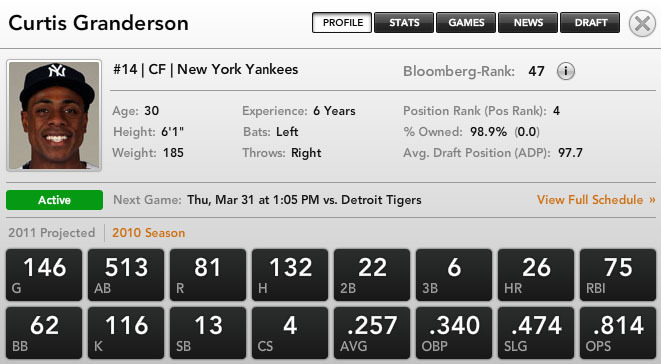 Don’t use Bloomberg Sports Front Office 11 yet? Buy a copy and use the code Sienna for a discount. 1:22 -2:34 Cliff Lee hinted the Yankees were too old in the near future. Tom says no. 3:39 -5:11 Cashman fills in the margins. Do Dickerson & Millwood have any use this season? 16:27 – 18:03 Are the Toronto Blue Jay a contender? 2:51 -4:02 Should the Mets just play the young guys? This off-season Hank Steinbrenner seemed to go after his franchise star when he said that last season the Yankees were too busy building mansions, that they did not focus enough to be champions. Well good news for Yankees management and fantasy managers alike, is the fact that the Captain’s mansion has been built. Derek Jeter’s mansion measures at greater than 31,000 square feet with a half dozen car garage. The house was built for $7.7 million, which would likely buy only a four bedroom apartment in Manhattan. If, indeed, Jeter was consumed by the development of his house last season, the good news is that the construction has been completed (video below). The production from relief pitchers is volatile in nature. 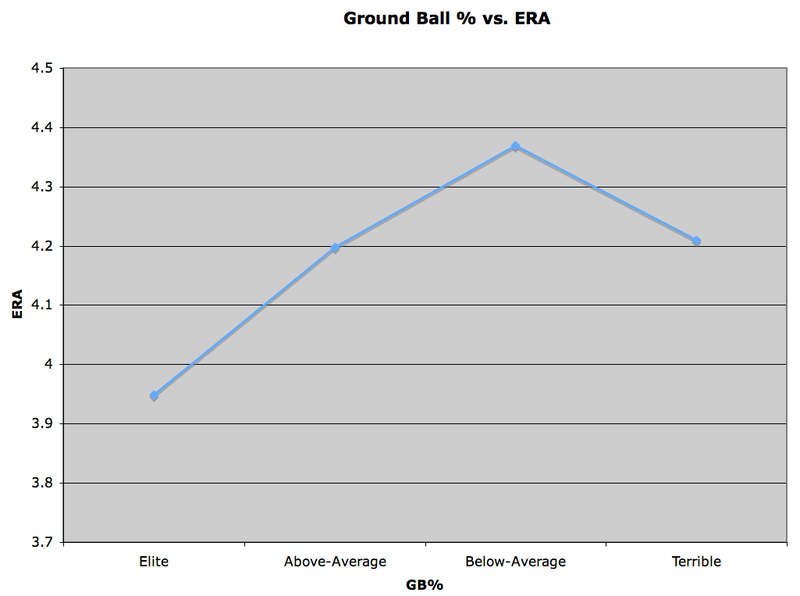 In addition to the uncertainty of the position, there are also health concerns in some bullpens. Just this spring we’ve seen a few closers (Brad Lidge and Brian Wilson) go down with injury. With all things considered: injury, ineffectiveness, fatigue, it is wise to keep one eye on the future when building a bullpen. That said, here are a few names to keep tabs on as we enter the 2011 season. Among the top arms in the Rays’ system, McGee will complete the transformation from starter to reliever that began late last season. As a left-handed pitcher who can hit the high 90’s with his fastball, you can literally see the appeal of McGee as a late-inning option. While he struggled developing his secondary pitches as a starter, he can now focus on his fastball and slider as a reliever. McGee pitched out of the Rays’ pen just eight times last season, but showed the strikeout stuff you want to see from a shutdown reliever. 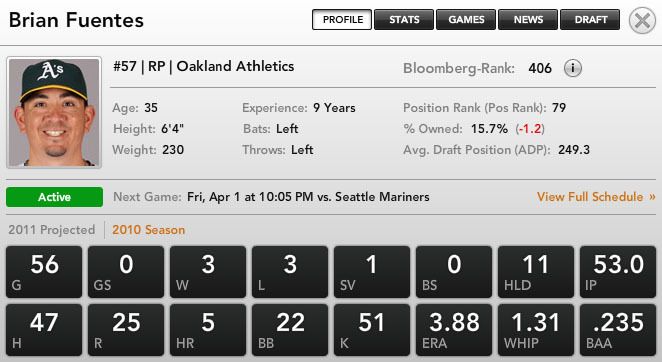 Bloomberg Sports’ projects him for 60 innings this season with nearly a strikeout per inning. If McGee’s stuff translates as expected, that number could be even higher. Tampa Bay will start the season with a closer-by-committee, although veterans Kyle Farnsworth and Joel Peralta are likely to get the early ninth inning opportunities. Meanwhile, if McGee can get batters out on both sides of the plate, he could find himself as Joe Maddon’s high-leverage relief ace of choice. Another former starter, Walden pitched exclusively in relief during the 2010 season. Surprisingly, his strikeout rate actually dipped as a reliever in the minors. Upon his late-season promotion to the majors, his K-rate spiked. In 15.1 innings with the big league club, Walden punched out 23 batters. That translates to a K/9 of 13/5. 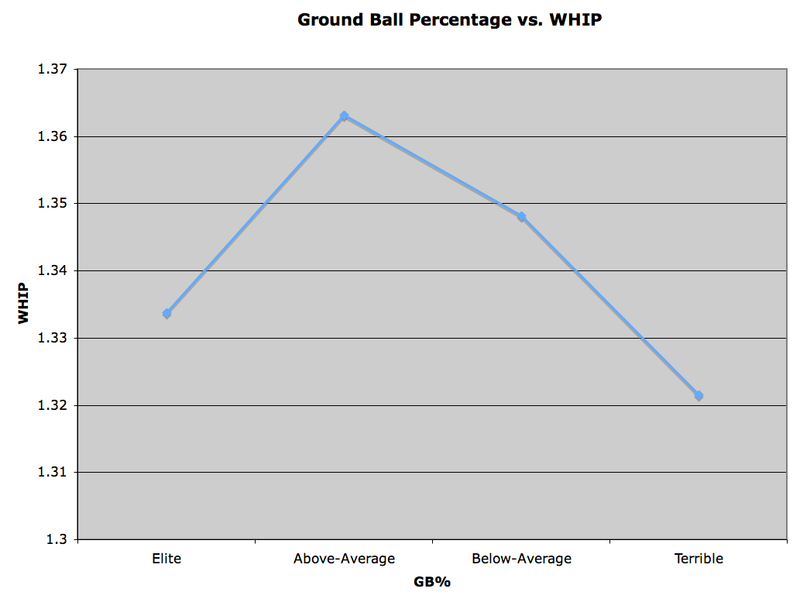 Like most young pitchers, Walden struggles with control and command. That said, his fastball can touch the triple digits and his slider is a decent second option. The interesting thing to watch is his strikeout rate going forward. If he is getting swings and misses in bunches, the walks will become more tolerable. Fernando Rodney will begin the season as the Angels’ closer; however after rumored interest in several high-profiled relievers this winter, Los Angeles does not seemed to be married to Rodney in the ninth. If Rodney struggles, set-up man Kevin Jepsen could get a look, but Walden has the goods to be the guy at some point this year. Like the others named above, Jansen is also transitioning to the bullpen. However, he is a converted catcher and not starting pitcher. He spent the first four seasons of his professional career as a catcher in the Dodgers’ system and was behind the plate for the Netherlands during 2009 World Baseball Classic. Jansen began the transation to the mound during the 2009 season. With a high-90’s fastball and a really good slider, it did not take him long to shoot up through the system. In fact, he bypassed the Triple-A level altogether. He made his big league debut in late June and was a key piece in the bullpen going forward. In 27 innings of work he allowed just two earned runs (0.67) and racked up a ridiculous 41 strikeouts. The K/9 near 14.0 and BB/9 near 5.0 show the same wild, yet effective, approach exhibited by Carlos Marmol with the Cubs. 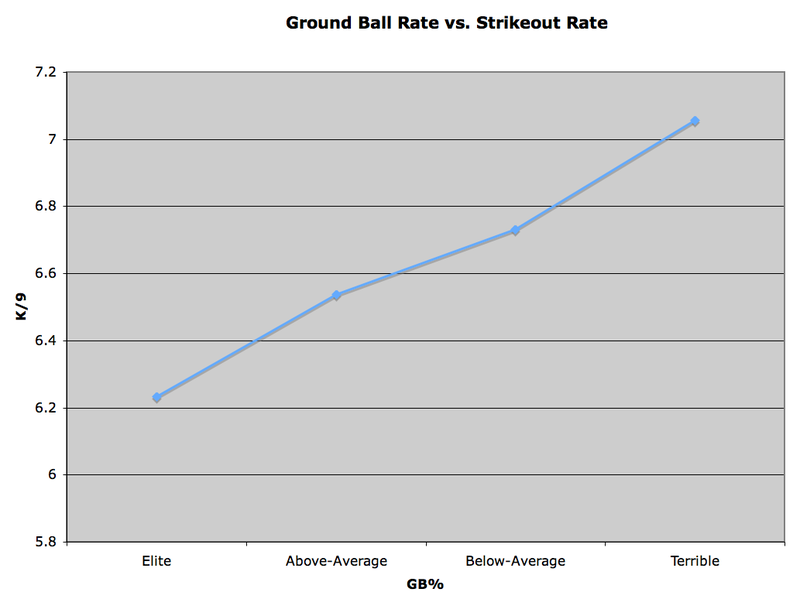 Unlike the Rays and Angels, the Dodgers have a very good closer in Jonathan Broxton. On the other hand, Broxton fell out of favor with the club last season and briefly lost his job as closer. Los Angeles also has another very good arm in Hong-Chih Kuo to close should Broxton falter. Jansen faces more obstacles than Walden or McGee, but has similar potential to become a true relief ace with time. Even if McGee, Walden, and Jansen don’t rack up double-digit saves, the potential for high strikeouts make them attractive options in deep leagues and those that count holds. Last week, I looked at the Top 10 Pitching Prospects according to Front Office. This week, let’s focus on the Top 10 Hitting Prospects. Freeman is the healthiest and most assured of a starting gig out of the rest of the options, as he figures to be the Braves’ Opening Day starter at first base. Brown suffered a broken hamate bone earlier in the spring and will miss a few weeks into the regular season. Brown was in line to become at least a part time player in the Phillies’ outfield, so look for him to be an intriguing in-season addition. A similar thing can be written for Jennings, although his situation depends on his own health as well as his major league counterparts (namely Manny Ramirez and Johnny Damon). An injury to an outfielder or infielder could leave Jennings on his way up thanks to the Rays’ flexibility with players like Ben Zobrist and Sean Rodriguez. Alonso has been described as pure trade bait despite working out in the outfield during the exhibition season. The Reds have a pretty good first baseman already who isn’t going anywhere else anytime soon, leaving Alonso’s value as minimal. The list is loaded with backstops. Arencibia, Mesoraco, Montero, Myers, Rosario, and Sanchez all don the tools of ignorance. Of those, only Arencibia and Montero are likely to see time in the big leagues early on, although Mesoraco could very well reach the show by season’s end. Sanchez is probably the only one that you should remove from your draft boards, as he only turned 18 in December and isn’t a viable option outside of deep keeper leagues. As is the case with all prospects, don’t build your team expecting them to live up to your wildest dreams. Instead, use them in complementary roles until they’ve proven otherwise. After all, not every season brings a Jason Heyward to the table. Behind The Numbers Season 2 tries out a new video format which includes pop-up information about the guests and subject matter. session, helping out since Parillo is a new father and hasn’t exactly had time to prepare. Oh, and there is a special Front Office discount code for listeners. Watch all of each episode, or use the links below to jump to that exact point in the episode. 11:22- 12:59 SS options: Ian Desmond & Stephen Drew & why Ian Desmond should scare you. Or not. 6:00 – 7:17 A comment from @sabometrics regarding Bobby Jenks as a potential BoSox closer? Names like Roy Halladay, Cliff Lee, Tim Lincecum, and Felix Hernandez dominate the top tier of starting pitching in fantasy leagues. While getting a bonafide ace to anchor your rotation is important, filling the final few spots of your staff is also key, especially if you can find some gems in the later rounds. One way to find value late in the draft is targeting young, yet talented arms. Here are the top 5 projected youthful starters with an ADP of 150 or later. Garcia is the latest disciple of St. Louis Cardinals pitching coach Dave Duncan. As a rookie, he finished with a 13-8 record and a ridiculous 2.70 ERA in 163.1 innings. Even with a strikeout to walk ratio of over 2.0 and a phenomenal groundball rate, he is not likely to produce another sub-3.00 ERA in 2010. 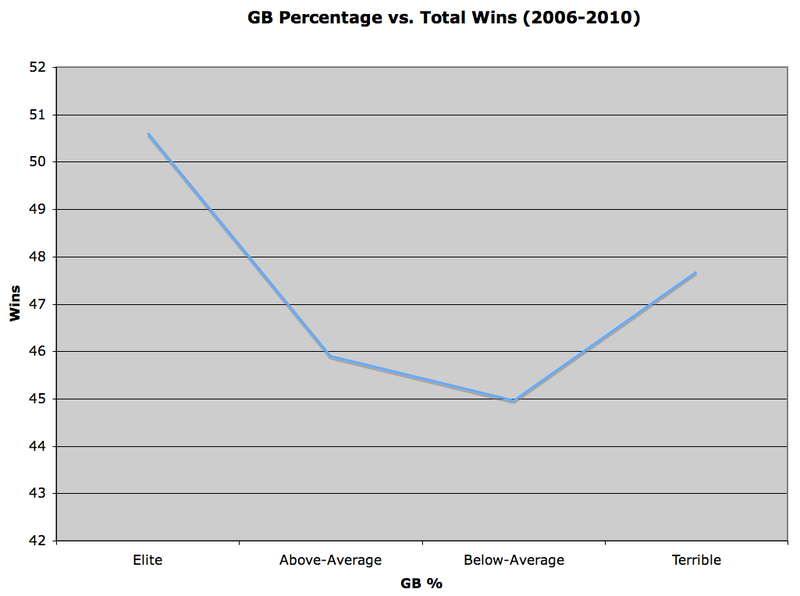 That said, Bloomberg Sports’ projects him with another double-digit win season and a more than respectable ERA of 3.73. Despite being just 21-years-old, Bumgarner will enter 2011 as a key member of the defending World Series Champions’ rotation. The young lefty went 7-6 in his first big league season with a nice round 3.00 ERA. He won’t provide you with a ton of strikeouts, but should top 10 wins with an ERA under 4.00. Staying in the National League West, Jhoulys Chacin was a much better pitcher than his 9-11 record showed. The Rockies’ right-hander compiled a 3.28 ERA in his first full season while striking out more batters (138) than innings pitched (137.1). Like many other Colorado starters, Chacin’s ERA at home (3.98) was much higher than his road mark (2.44). Even with regression, he should still be an above-average starter who gets drafted after round 20. James McDonald was stolen by the Pittsburgh Pirates from the Dodgers in exchange for a handful of innings from Octavio Dotel. In 11 starts for the Pirates, he earned an ERA of 3.52 with a strong strikeout rate of 8.58. The Pirates may finish with another 90 losses, however, McDonald should provide solid numbers at the top of their rotation and value at the back end of fantasy ones. Our lone American League representative is the most inexperienced member of the list. Jeremy Hellickson made just four starts for the Tampa Bay Rays late last season. That said, arguably the top pitching prospect in baseball goes into 2011 entrenched as the Rays’ fifth starter. Although his time with the club was brief, Hellickson showed his trademark control should easily transition to the big leagues. He’ll probably be limited to 175-185 innings, but Bloomberg Sports says those innings will be quality ones as his ERA projects to be under 4.0 (3.89). Filling the front end of your rotation with the Halladay’s of the world is essential. But remember the Bumgarner types as you look for value from the SP4 and SP5 spots. All five of our pitchers have ADP’s in the triple-digits with the potential to provide double-digits in the win column.